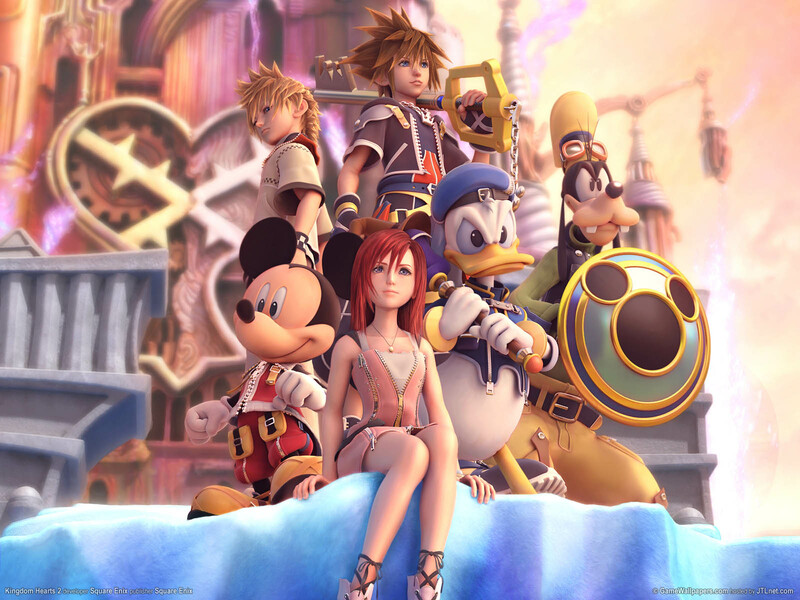 The long awaited Kingdom Hearts 3 has officially been announced for the PS4. Currently in development, no release date has been determined. Final Fantasy Versus XIII officially becomes Final Fantasy XV. It’s been in development for around 6 years.